You Are What You Read. Looking at the scope of New York City hip-hop, Krimelife Ca$$ is certainly one of the most relevant names that is coming up on a regular basis. Coming off a string of impressive singles and visuals, Ca$$ has made his presence known and allowed himself to be one of the frontrunners of the new era of NYC hip-hop. In the pursuit of cementing his legacy, Ca$$ looks to open up even more and you can see that in his new interview with Daily Chiefers. The prolific platform catches up with one of NYC’s faves about his upbringing, his sound, growing up in the city, his ambitions, and more. Check out the new exclusive piece of content below. 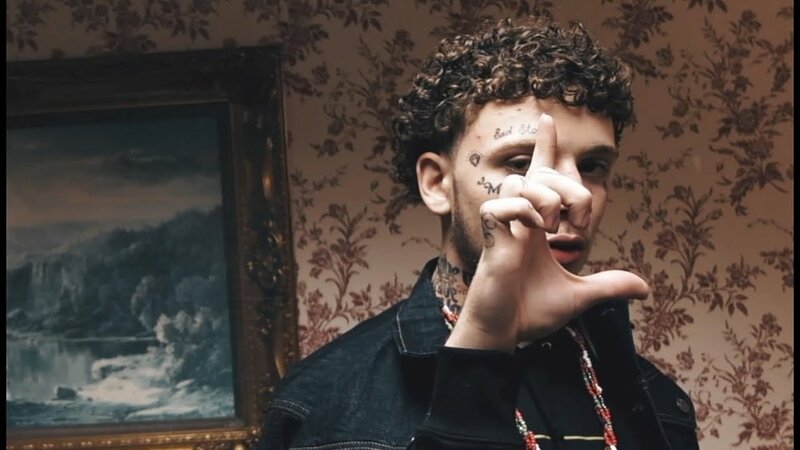 Houston emerging artist, Wes Blanco delivers a new witty yet hilarious video with his single, "Newport 100s"
Billyracxx continues to keep applying pressure with his new striking visual, "Dead Friends"